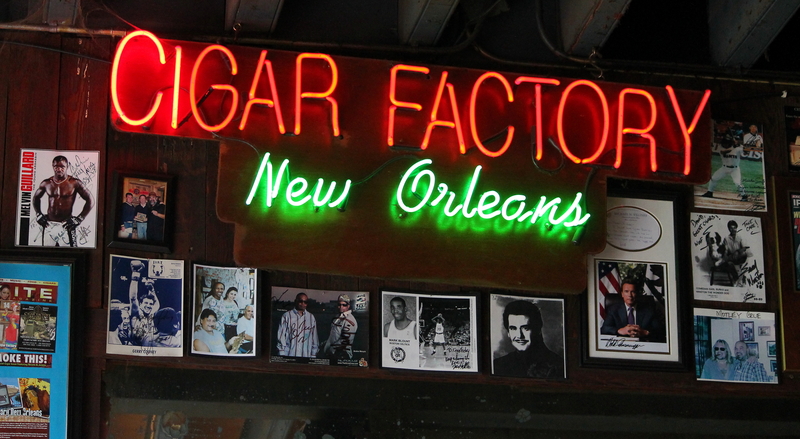 One of the places I found was the Cigar Factory on Decatur. 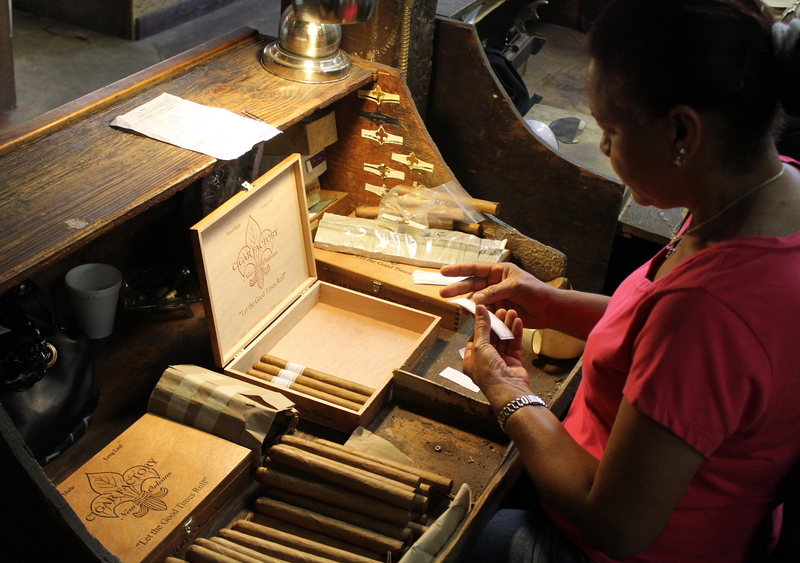 It was interesting to me as a writer to see how they make the cigars and cure them. 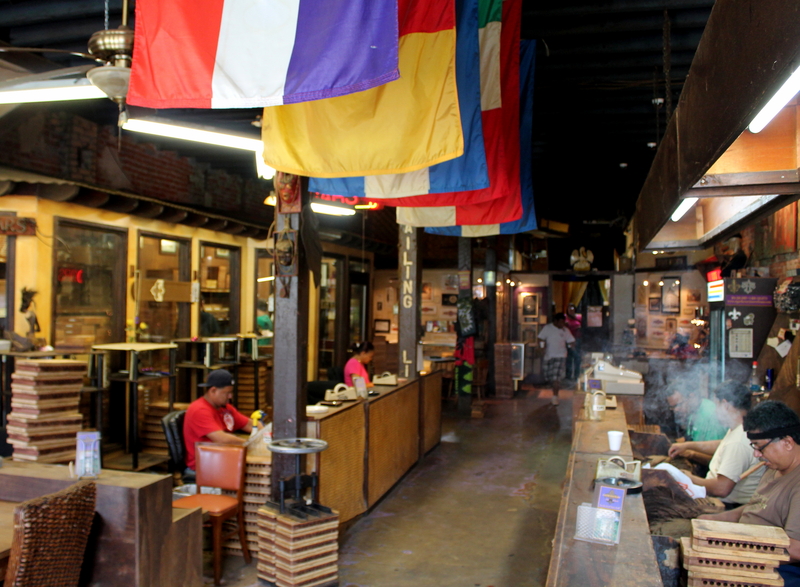 The shop was nice and I bought a few cigars and drank black coffee while listening to very loud Caribbean music. 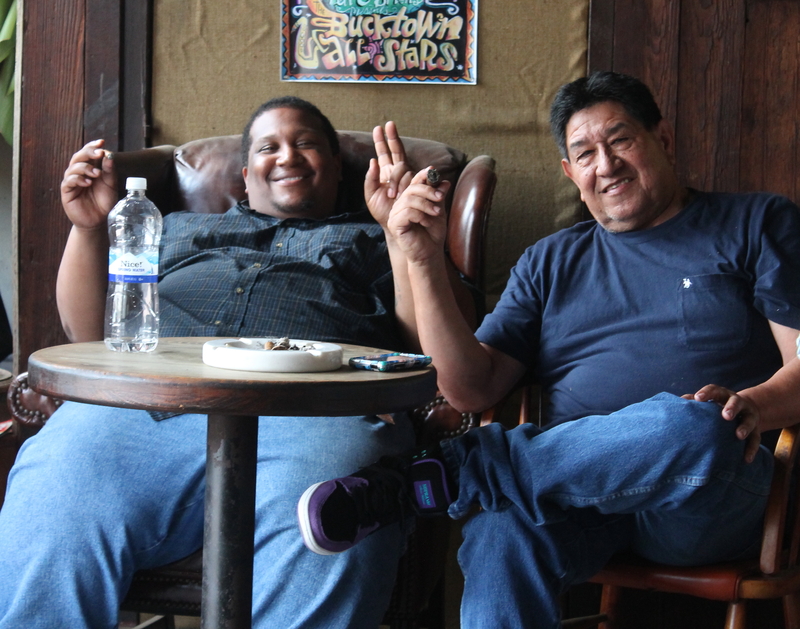 I had a good time. 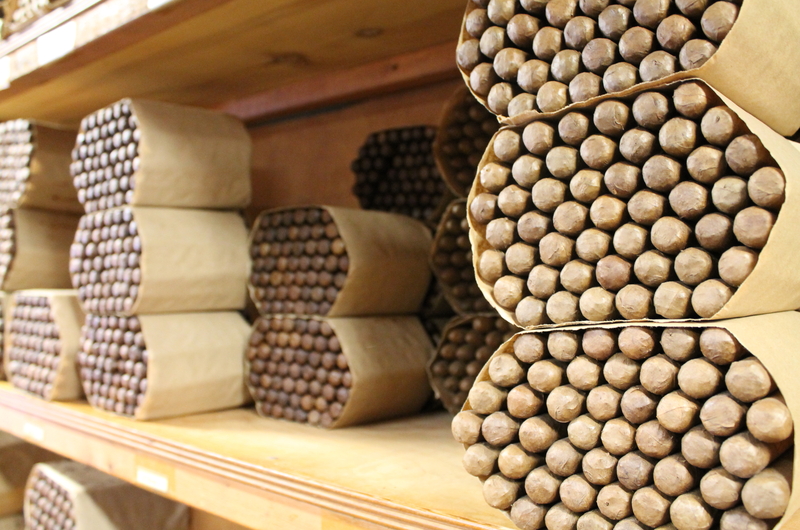 Sometimes there’s nothing better than a hand-rolled cigar, a good cognac and a Caribbean beat. Nice pix! I felt I was there. Thanks.